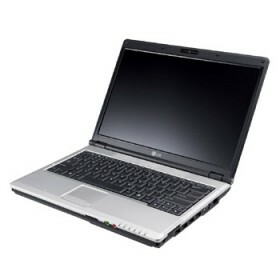 Download LG XNOTE E200 / E300 Notebook Windows XP, Vista Drivers, Software and Manuals. thank you for this website but it is so slow! !